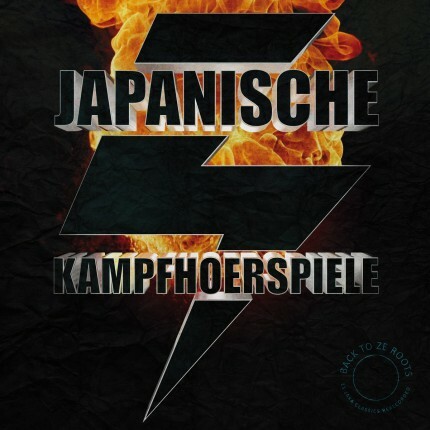 Related links to "Japanische Kampfhörspiele - Back To Ze Roots LP"
To celebrate their 20th anniversary, JAKA not only re-recorded 15 tracks from the early days with the current line-up – they recorded them properly for the first time ever. These recordings feature classics that have long become evergreens that have only existed in demo-tape quality due to the productions circumstances back in the days. Lots of fans have been asking for this now finally available album for quite some time. Later-borns or people who have been spoiled in terms of sound aesthetics now have the chance to be introduced to the early JAKA – with BACK TO ZE ROOTS.